We will remember 2013 as a cool, wet year, with the exception of July and August. The harvests took place quite late; at the end of September. The warm, very humid, almost tropical conditions of the vintage created a high risk of botrytis and therefore required a meticulous sorting of the grapes. 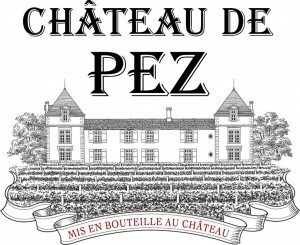 This unusual vintage in Bordeaux was vinified gently in order to avoid excessive extraction. We paid careful attention to the barrel ageing process in order to respect the wine’s balance between a fruity character, body and a well-honed tannic backbone.